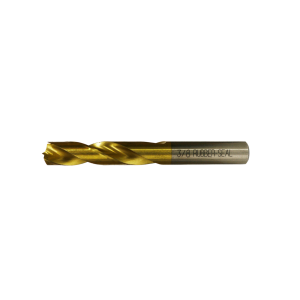 This high-strength steel spot weld bit is coated with titanium nitride (TIN) for lubrication and tool longevity. It is a self-centering bit that when used properly, removes the spot weld without damaging the underlying panel. Maximum operating speed of 600 RPM.